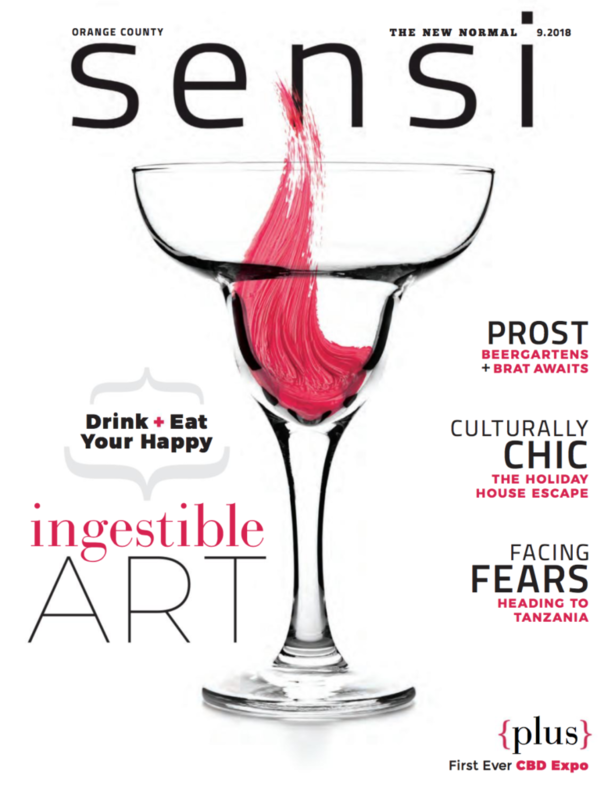 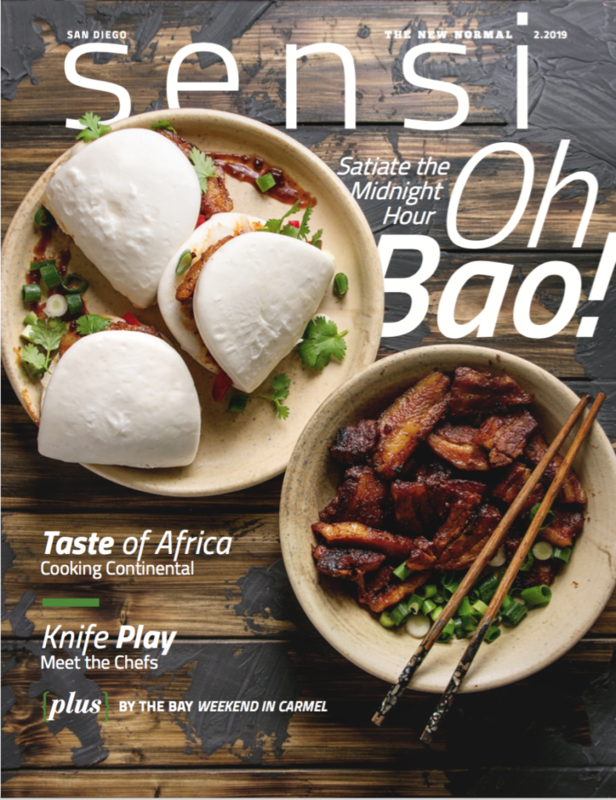 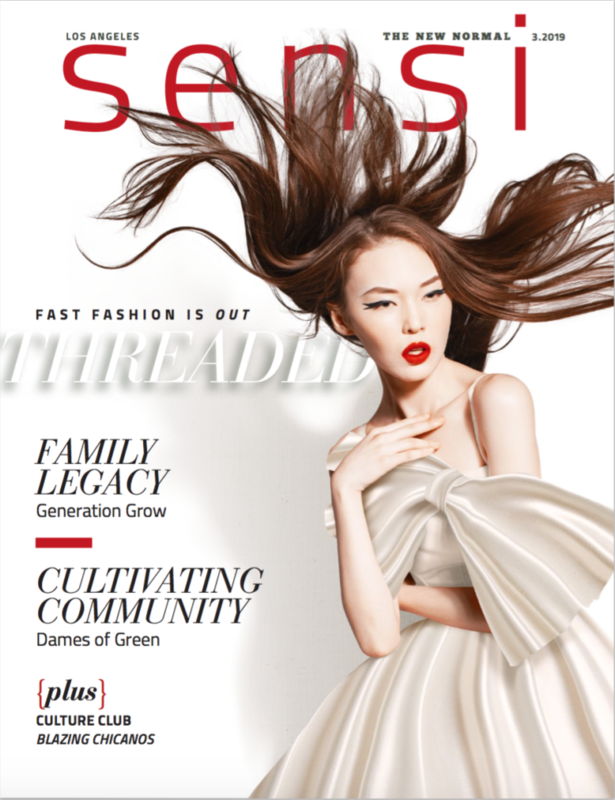 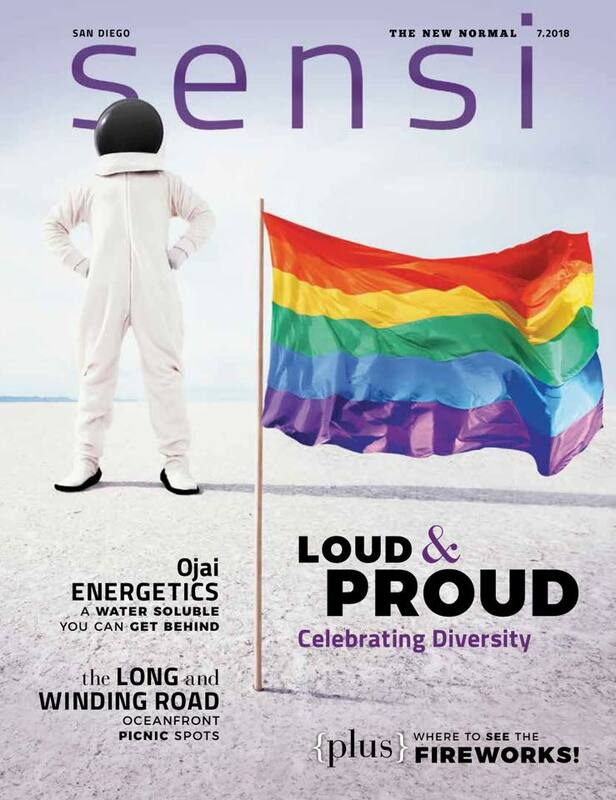 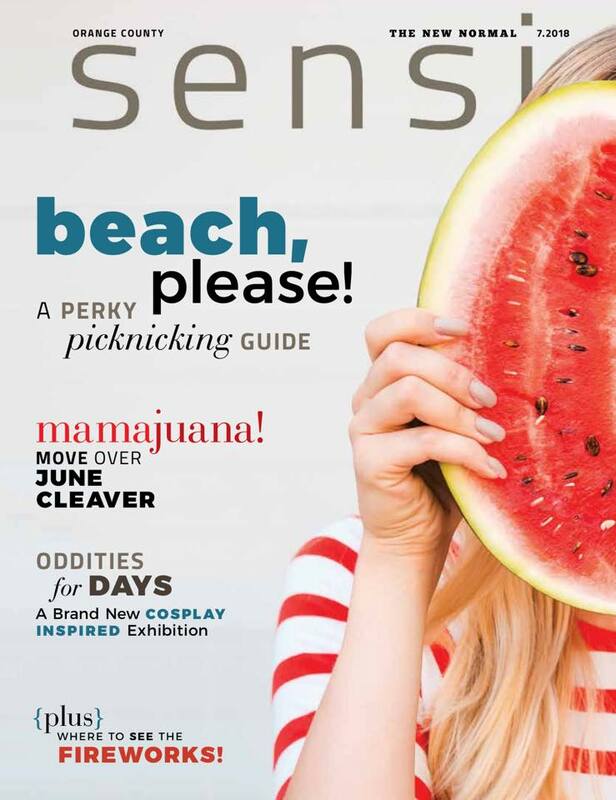 I am the Managing Print Editor for SENSI Magazine in Southern California. 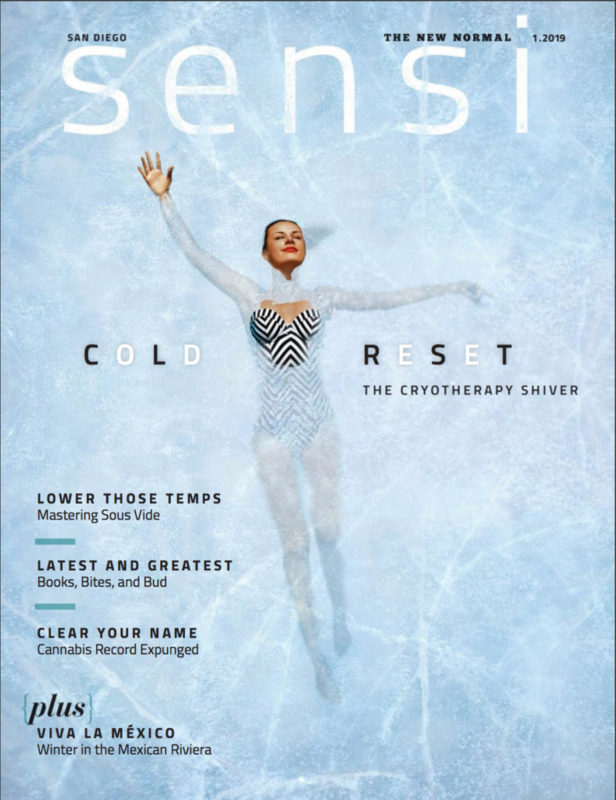 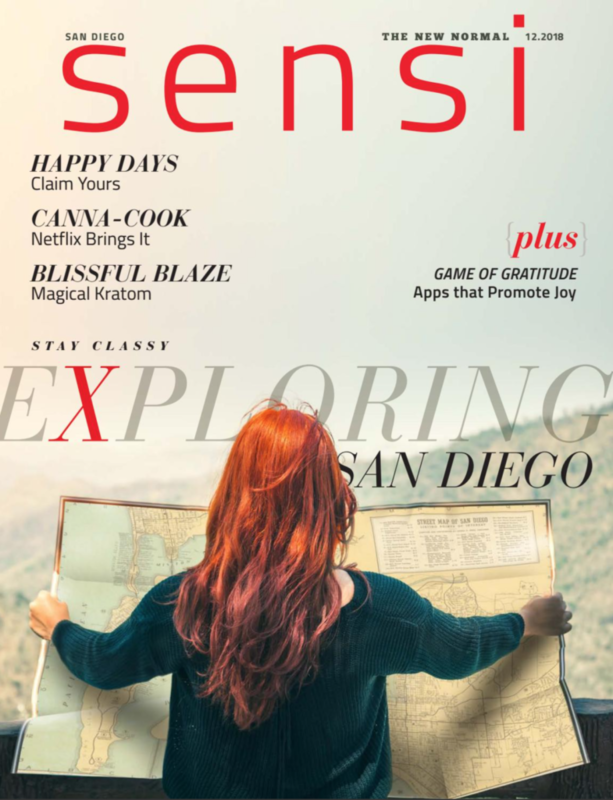 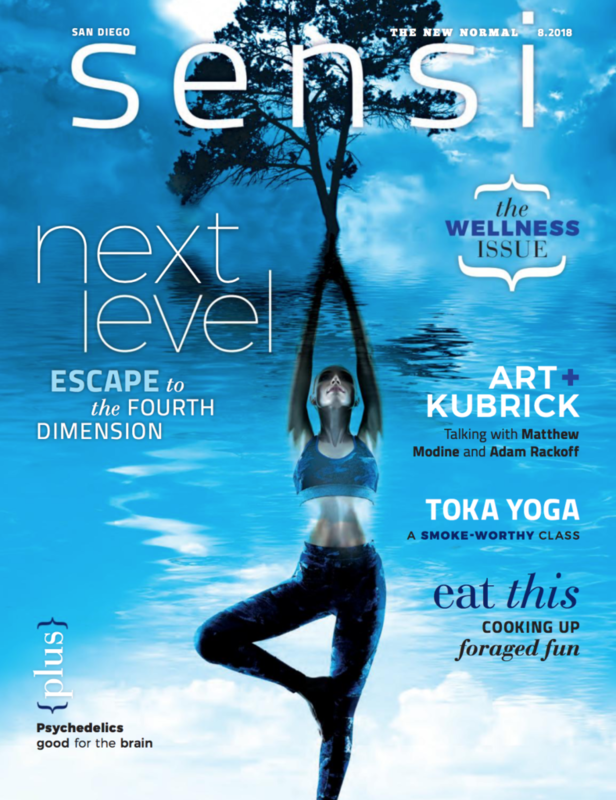 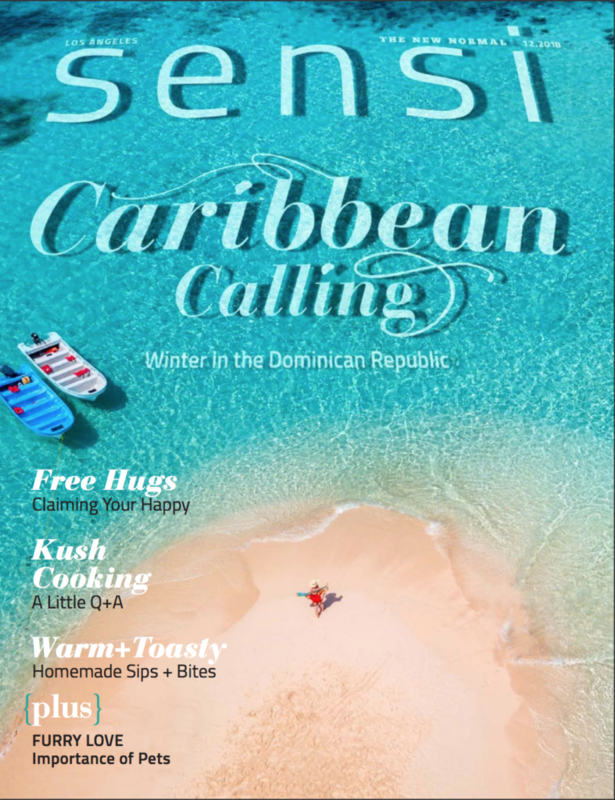 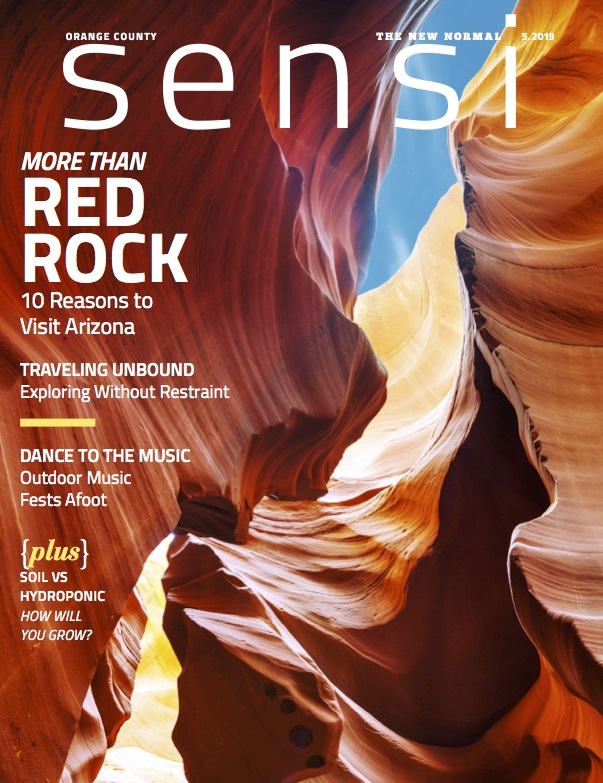 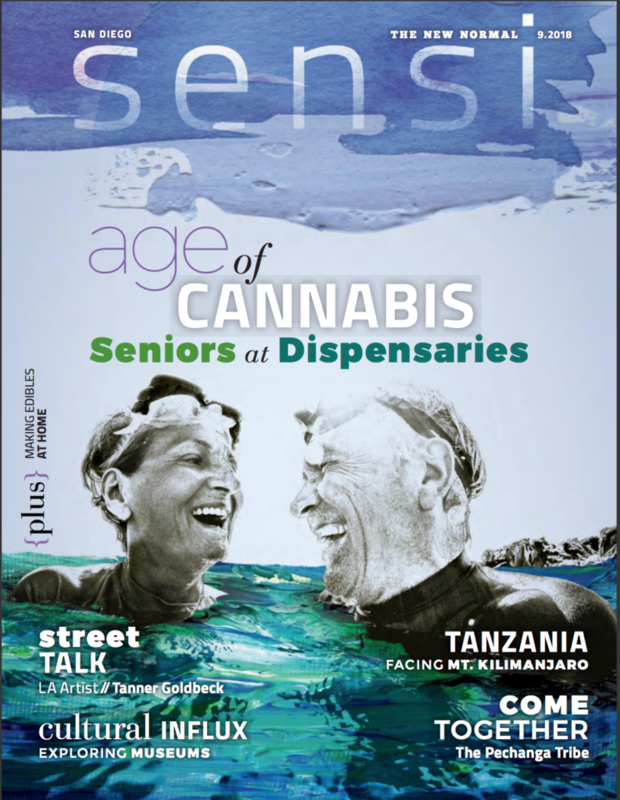 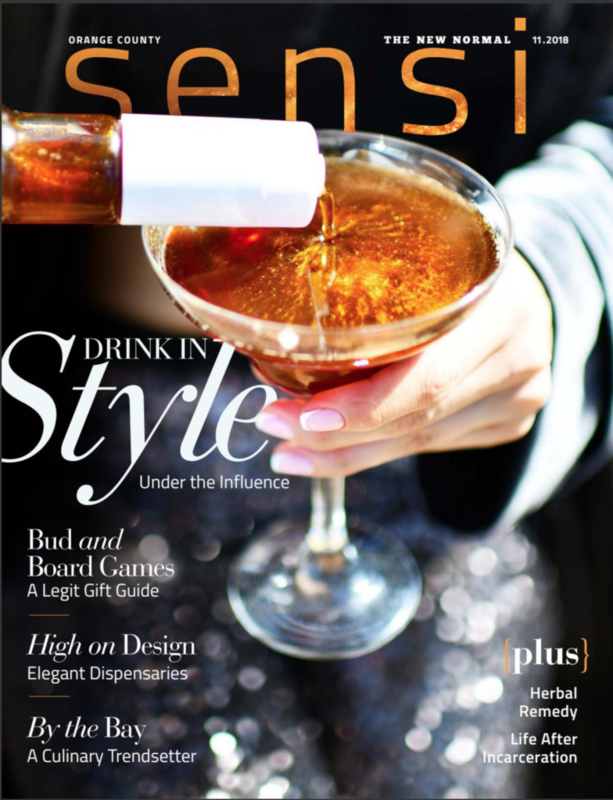 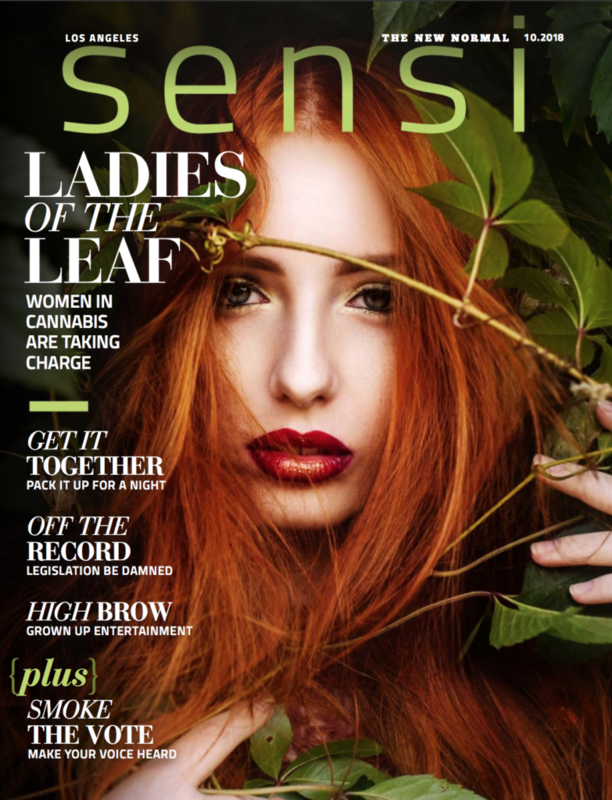 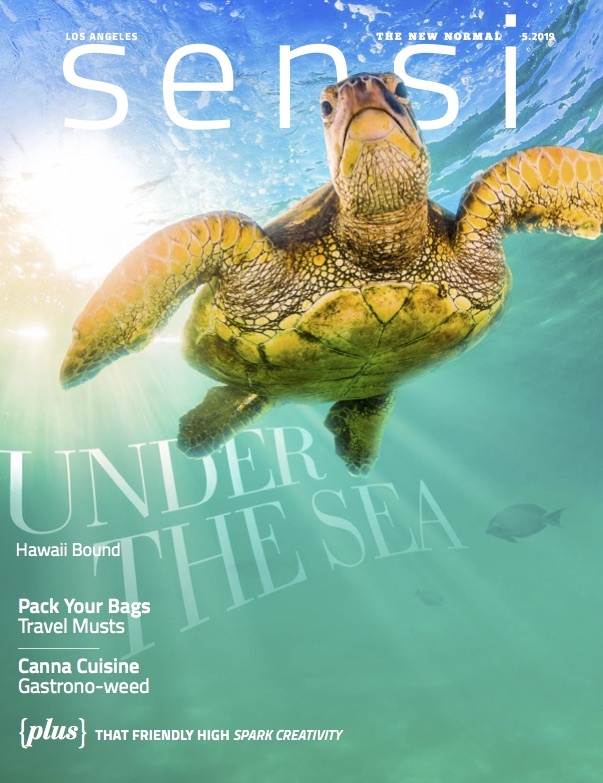 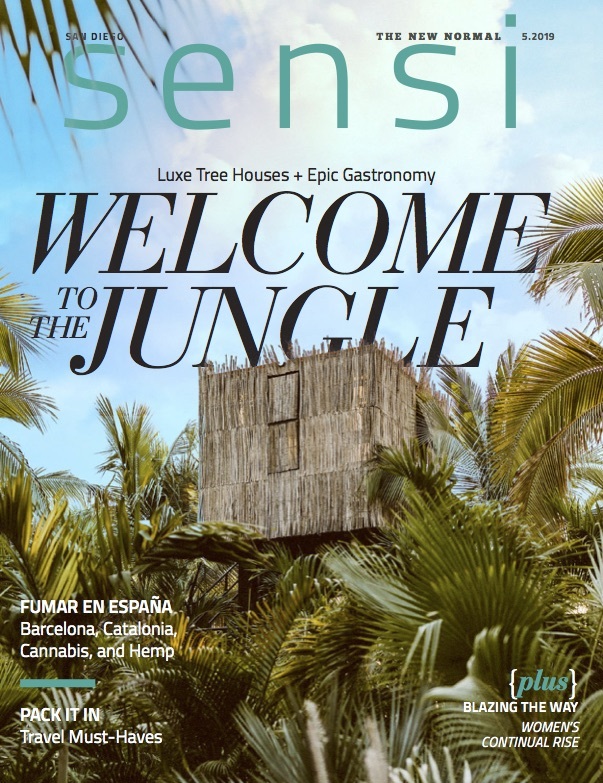 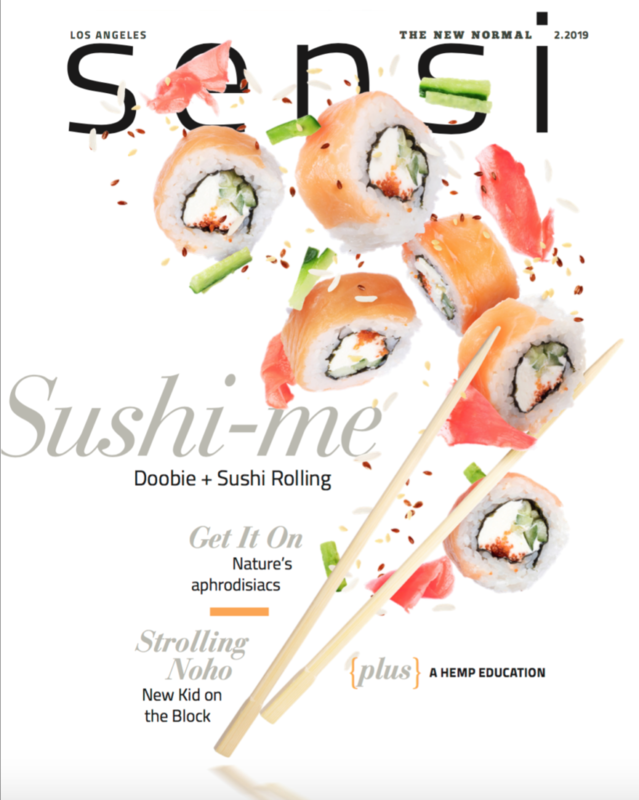 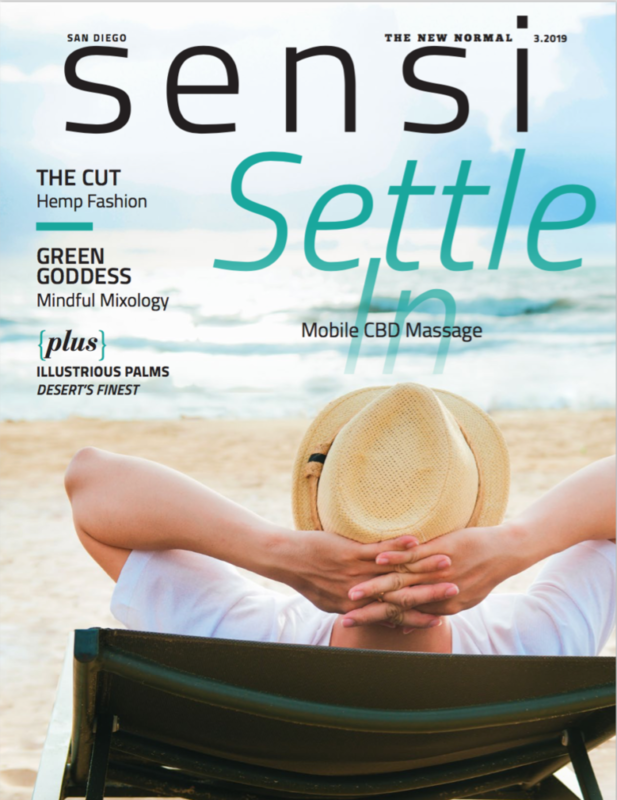 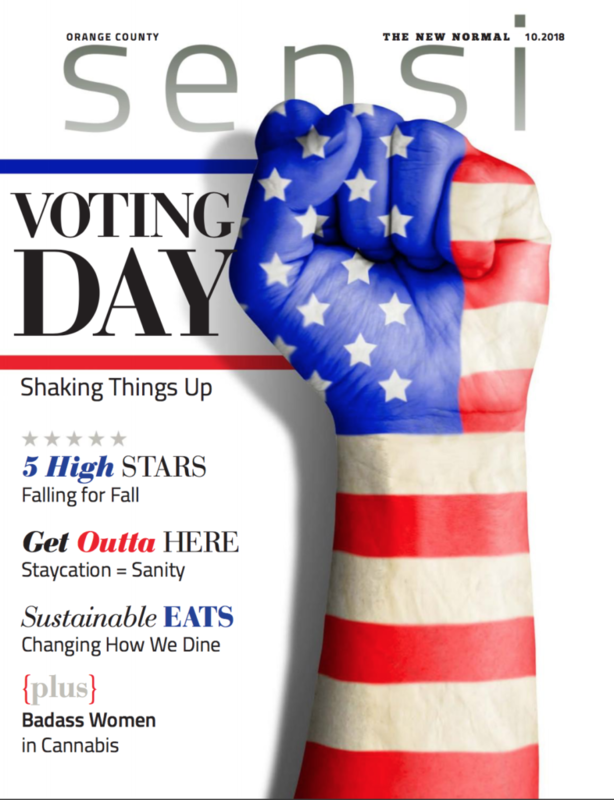 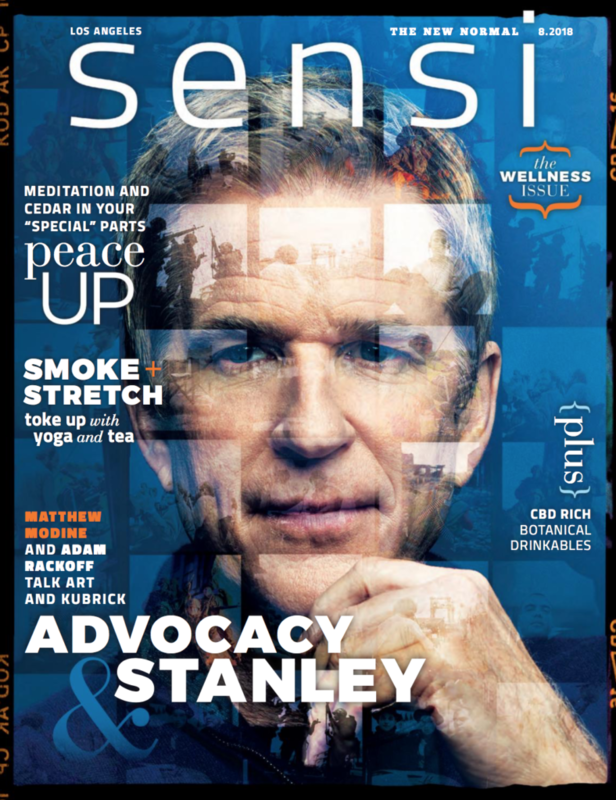 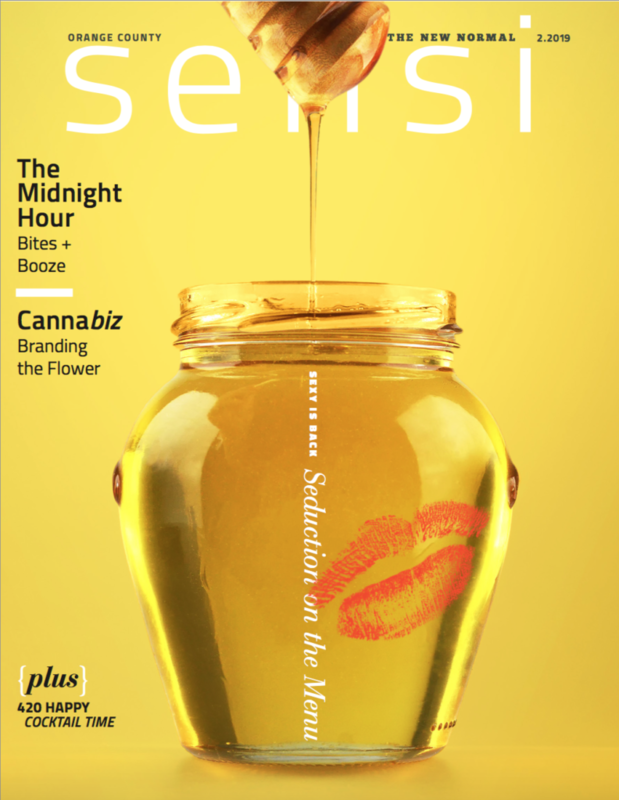 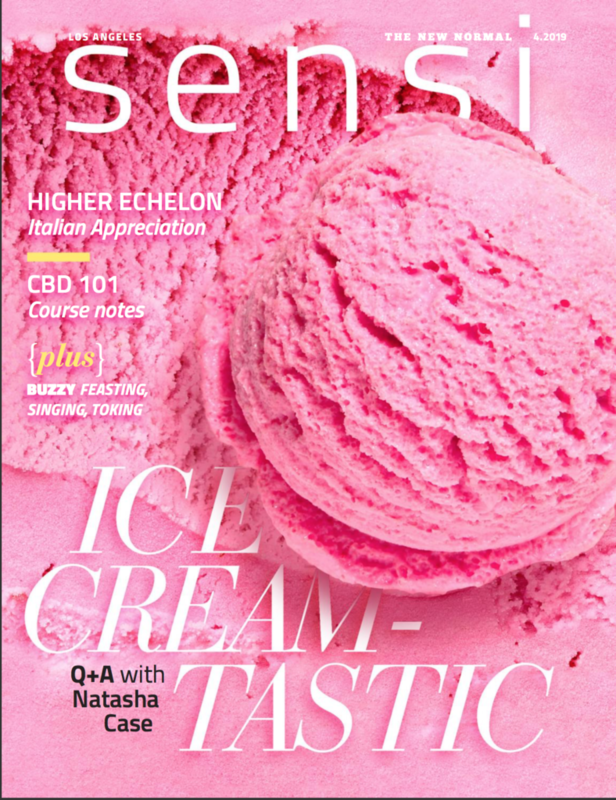 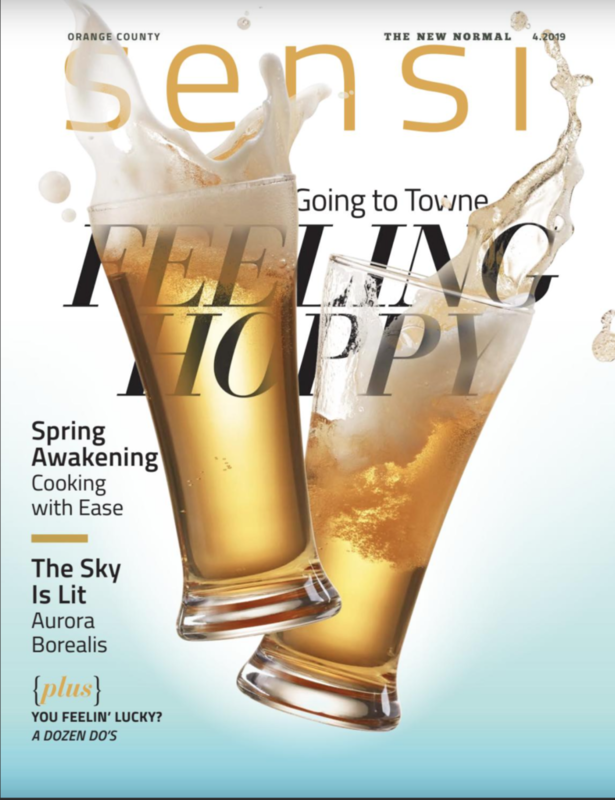 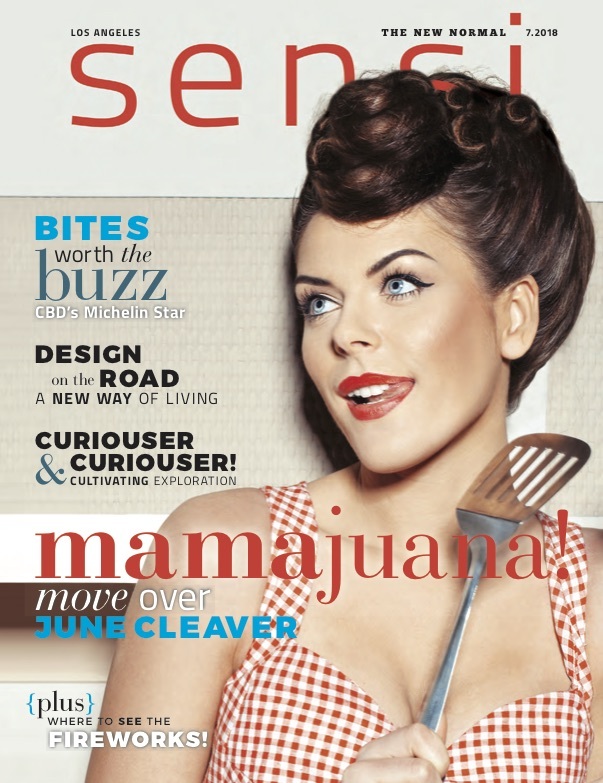 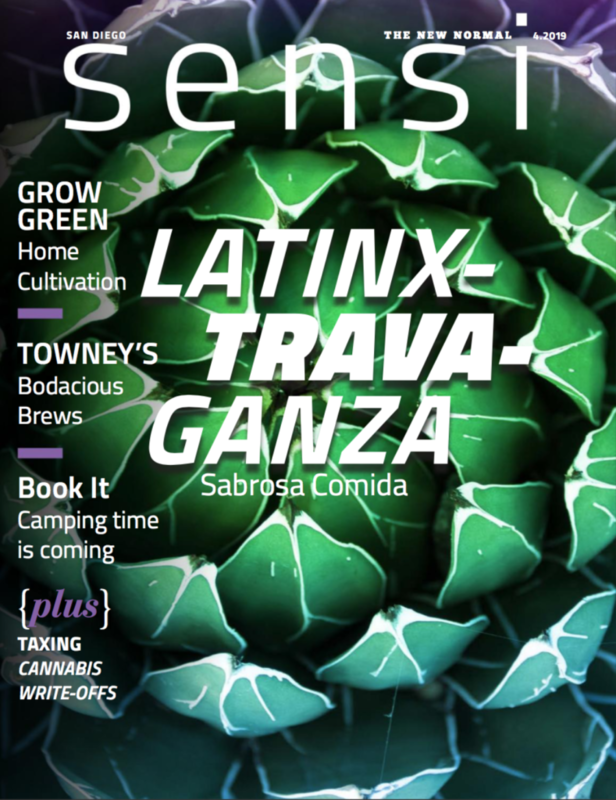 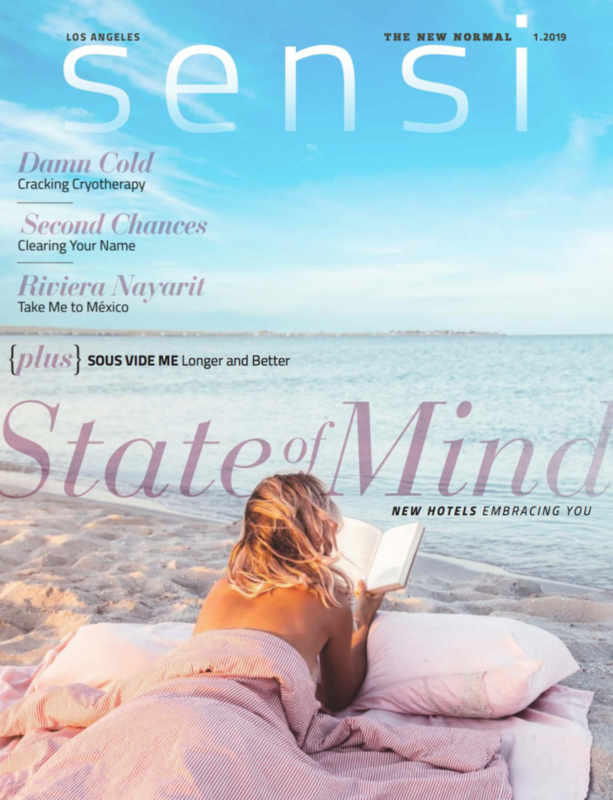 SENSI is a lifestyle magazine with a pro-cannabis stance. 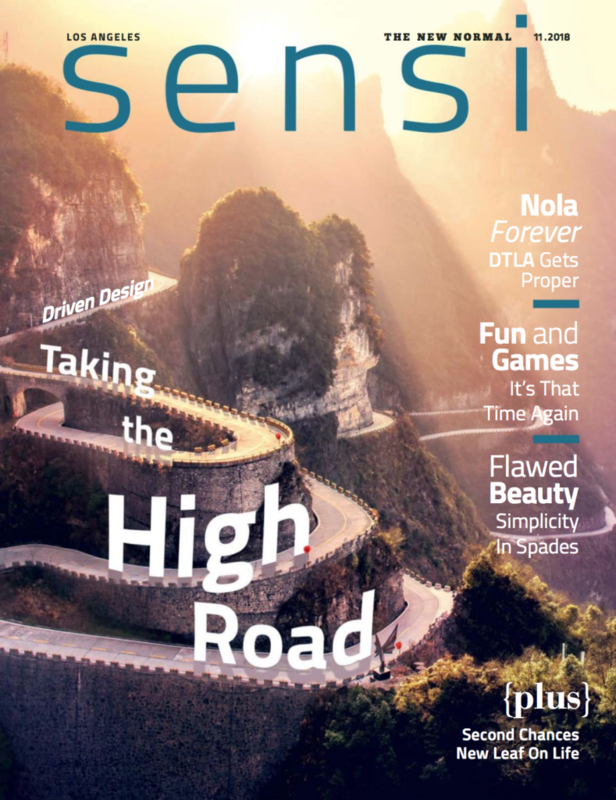 My role is to create original content, work alongside our creative team to design covers and layouts, including cover text, callouts, writing/editing/assigning articles, drafting table of contents, editor’s note, and guiding our newly integrated columns for each region. 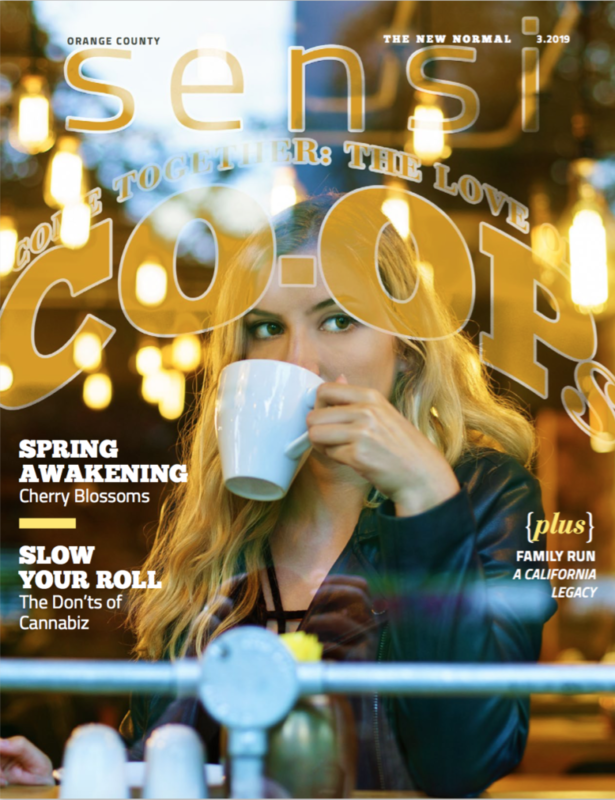 I manage all of our contributing writers and photographers. 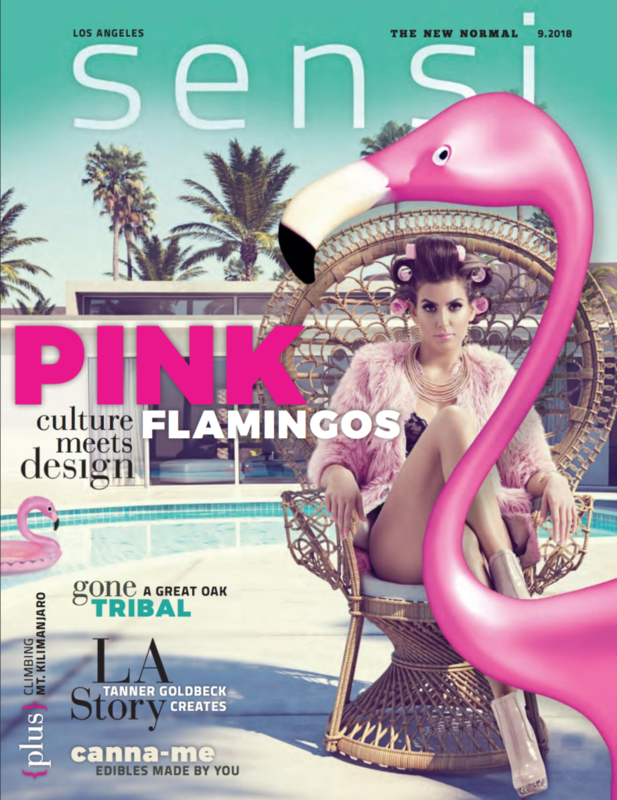 In addition, I work directly with our California publisher on brand strategy, advertorial content and business leads. 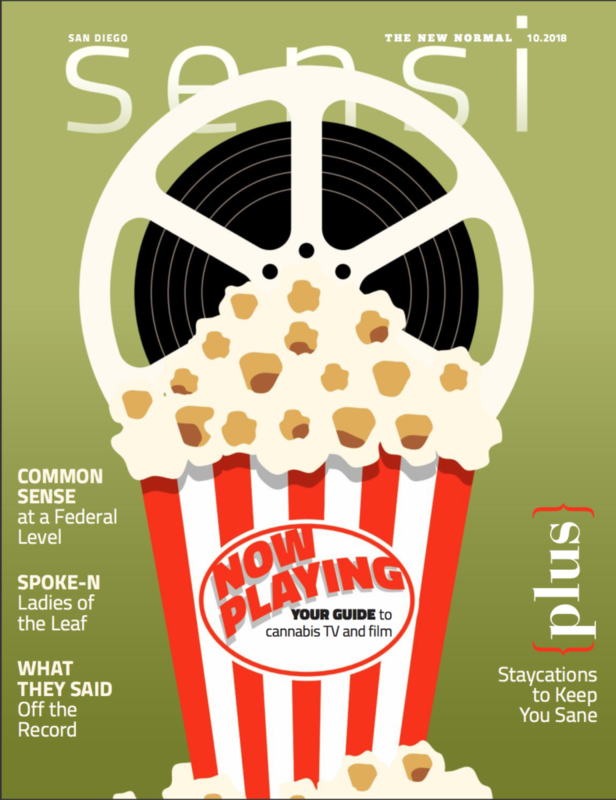 To view each issue, click on the image and you will be redirected to the pdf. 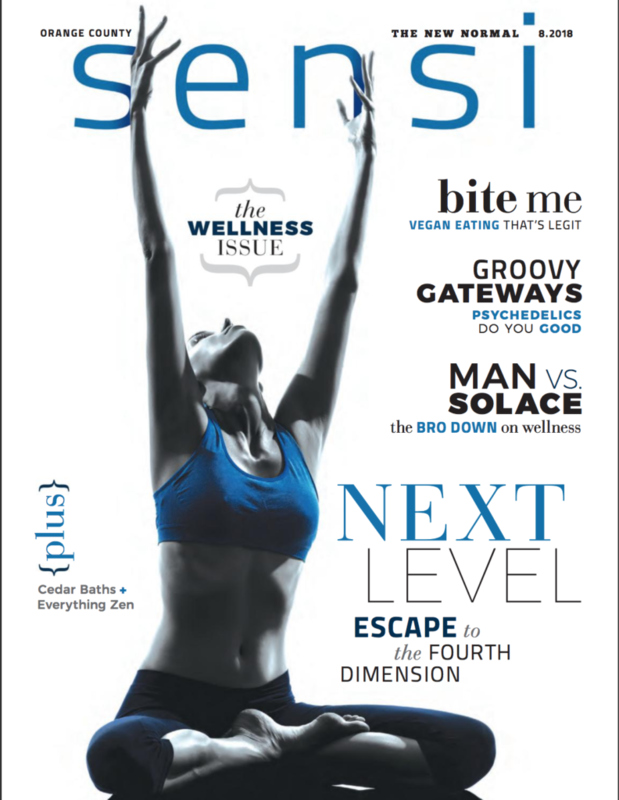 Issue pdf’s will be available the 1st of every month.